TVS Motor Company has introduced the 2017 Wego scooter with BS IV compliance in the country, priced at ₹ 50,434 (ex-showroom, Delhi). 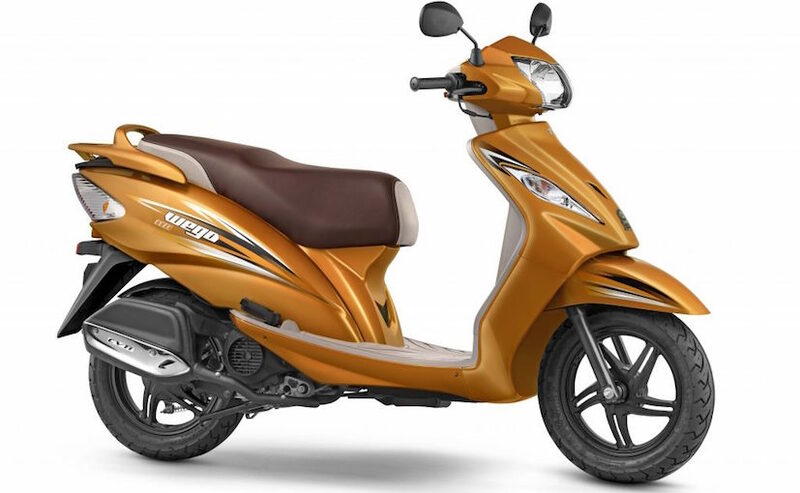 The new Wego has also received subtle updates, in addition to two new colour options. TVS says that the scooter will be available at select dealerships across India. Speaking on the launch of the 2017 TVS Wego, TVS - Vice President, Marketing-Scooter, Aniruddha Haldar said, "TVS Wego stands testament to TVS Motor Company's unwavering focus on quality. It has cemented its position at the top of the 2016 JD Power Quality survey for the second year in a row. There is no greater recognition than that which is based on user feedback. As a customer-centric organisation, we are celebrating with our discerning customers through the new refreshed series." 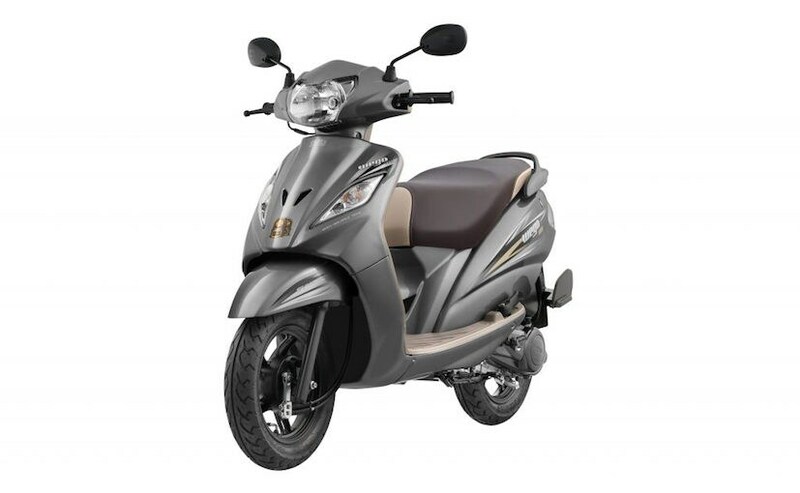 The Wego is the first of TVS scooters to go the BS IV route, and more models are expected to join the line-up in the following weeks. In a previous statement, the two-wheeler manufacturer had said, "TVS Motor Company is a responsible corporate citizen and is fully supportive of a better environment for our customers, employees and stakeholders. We are fully geared up to meet Government's new BS IV emission guidelines."